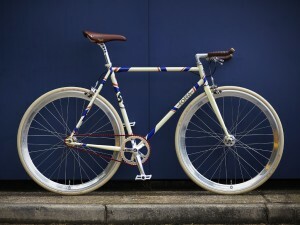 Premium bicycle firm Foffa Bikes was founded by Dani Foffa in 2009. Their first store was set up in the East-End of London, selling predominantly to UK customers. Following a review with Sarah Carroll and help from the UK government, it changed its business model and made the decision to move online. 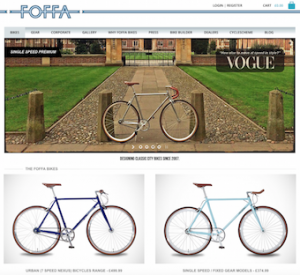 Foffa Bikes wanted their website to be a shop front for the company that customers and retailers (B2C and B2B) could access easily and be more user-friendly. Sarah’s review identified several key areas of focus and she provided clear, step-by-step advice to enable Foffa Bikes to undertake the suggested improvements. E-commerce transformation: installing a payment system to take international currencies and making the website mobile-responsive, helping their online presence to be reshaped to draw in international customers. Targeting English-speaking markets: Sarah recommended translating the website into international English, to make it appeal to speakers of English all around the world. Targeting non English-speaking markets: the review recommended translating multiple pages into German, French and Italian to allow the website to be internationally search engine optimised. Following the review and the decision to move online, Foffa Bikes gained 25 resellers in Europe including in Germany, France, Spain, Russia, Netherlands and Finland. These resellers will go on to distribute the bikes to international customers. The company have also gained initial orders from distributors in Brazil and Australia. 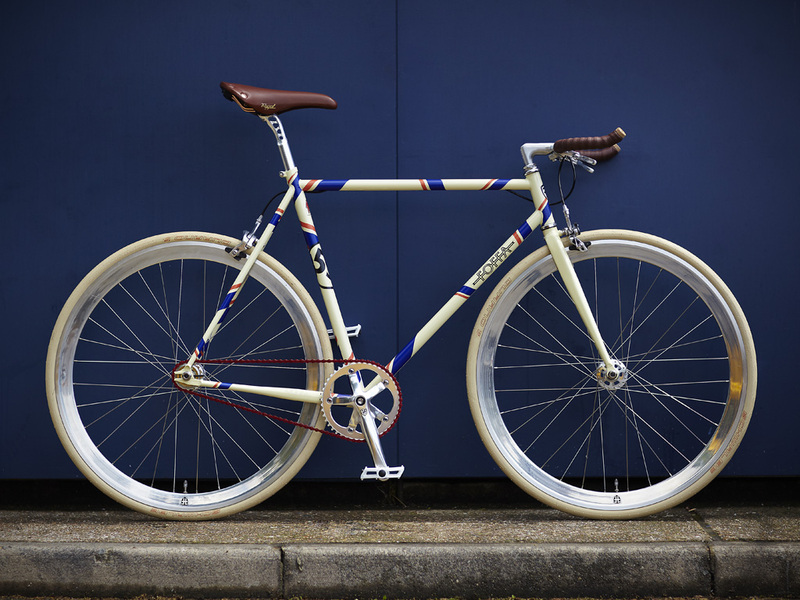 Foffa Bikes’ east London shop was closed in early 2014 after they took the decision to run their sales operations through distributors and directly online. Combined with their improved supply chain this enabled them to achieve more flexibility and increase sales volume rapidly. “Moving online gave us more choice in the direction and growth for the business.” said Dani. If you are thinking about developing your website for an international audience, then check out our Grow Global international digital audits and international e-commerce development packages.